The main functions of the game do not require network access. So you’ll be able to play anytime and anywhere, without restrictions. on your Android powered smartphone or tablet or iOS iPad and iPhone. Even though you can buy coins at any time, the game itself is completely free. 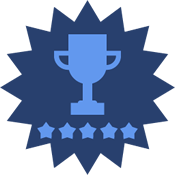 Accumulate coins, get rewards, share your successes with friends on social networks. 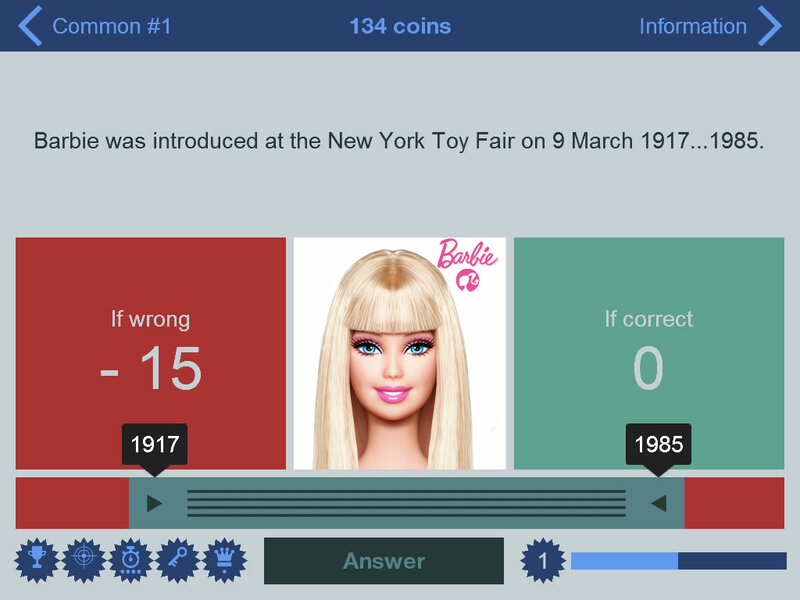 Numbers and Facts is a unique game, which knows no analogues in any of the computer platforms. 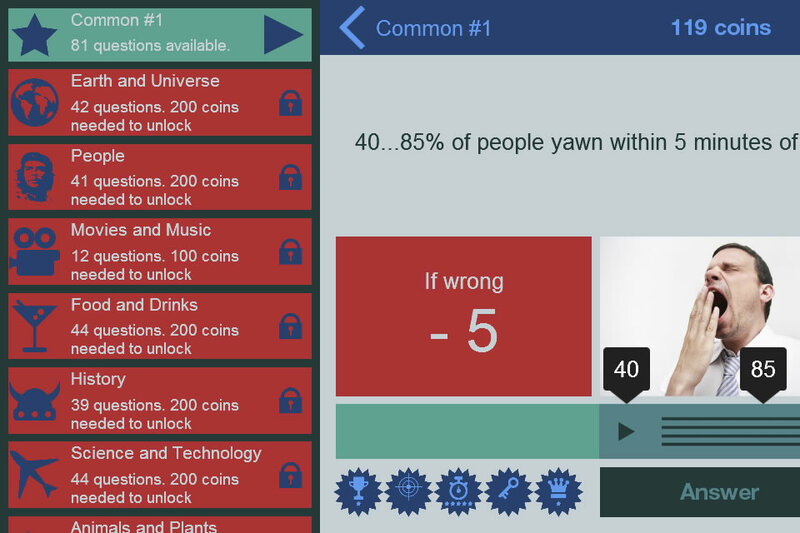 Over 600 facts in the game are aimed at not only surprising you, but making you think and thanks to its addictive gameplay you won’t get bored even for a second. You’ll plunge into the wonderful world of numbers and realize that your previous conclusions might not be so precise. 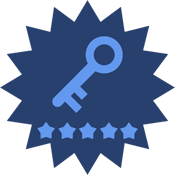 Answering questions and getting coins will allow you to spend them on unlocking the desired categories. Guessing the exact number is not necessary, although very desirable. 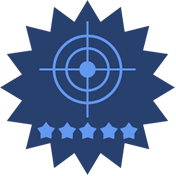 You can specify an approximate interval, establishing the minimum and maximum with a slider to earn a few coins. Note that the smaller the interval, the more coins you get. 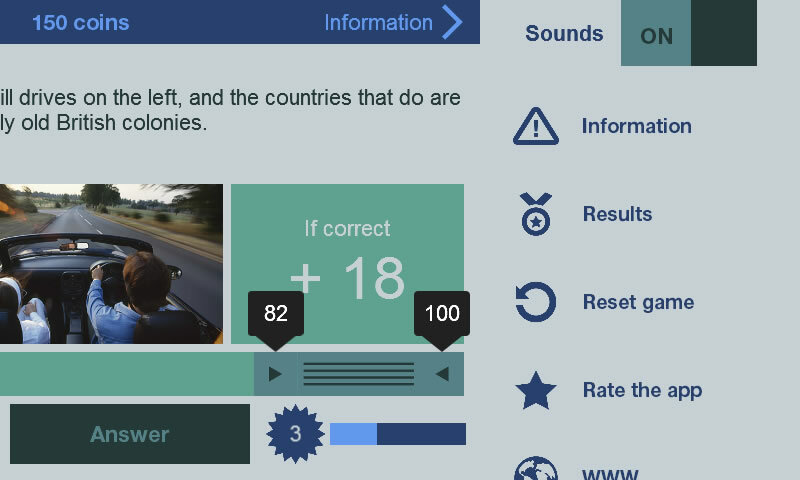 Each correct answer brings you rewards: for the total number of questions answered, for the correct answers, for the speed of answering, for unlocking a category, for a winning round. The total combined level of the player is also calculated in the bottom right of the panel. Users can turn off the sound and reset the game to the primary level at any time – this will burn all the earned rewards and coins though. If you're unlucky with the answers, lack coins, but really want to open a category, you can always buy coins for real money at very low prices at the store. Game questions have been specially selected and verified. Each question is illustrated with an image downloaded from the Wikimedia. 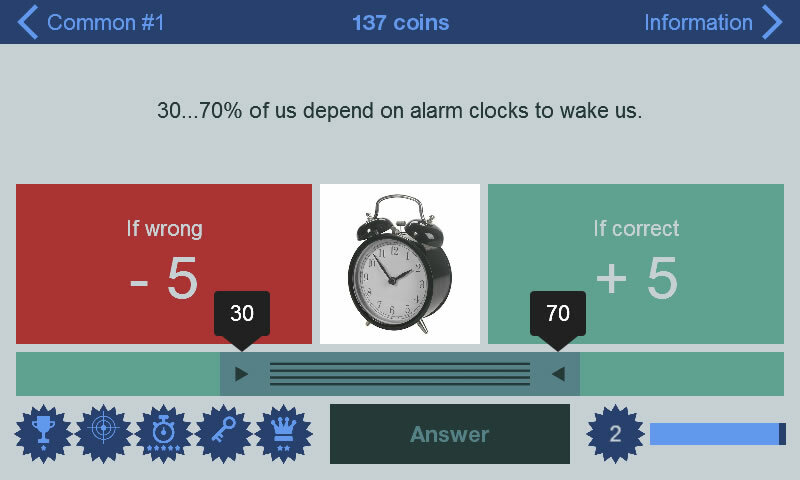 The change of interval determines how many coins the player will receive if the answer is correct.